The Lilienfeld Postdoctoral Prize Paper is given to recognize outstanding postdoctoral research in epidemiology. To be eligible, the paper must have been written as part of the applicant’s postdoctoral training in the 3 years leading up to the June meeting. The paper cannot have comprised one of the submitted papers for qualification of the doctoral degree, although related papers prepared subsequent to the awarding of the degree would qualify. The paper can be submitted, accepted, or published at the time of submission; papers published prior to submission should have been published no more than 6 months prior to the award submission deadline. The Lilienfeld Award honors Abraham Lilienfeld, MD, MPH. 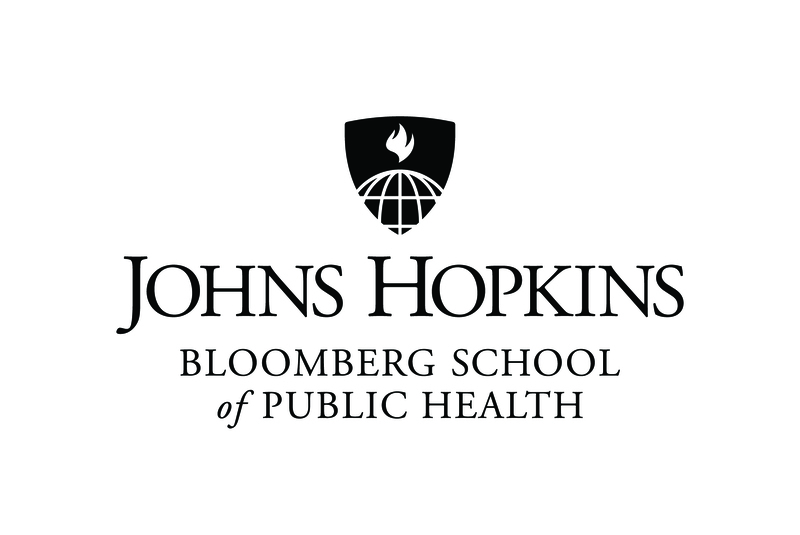 The award is sponsored by Johns Hopkins Bloomberg School of Public Health. The award winner will receive travel funds reimbursement up to the amount of $2,000, and be invited to give a presentation at the Annual Meeting. Note: Funds are only available for travel reimbursement to attend the meeting. If the individual is unable to attend the meeting, they may still be named as the award winner, but the funds will not be disbursed to the individual as they are for travel reimbursement to attend the meeting.